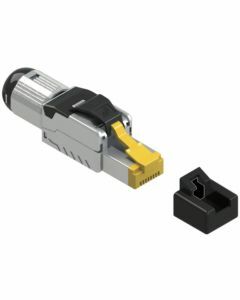 LOGILINK MODULAR PLUG RJ45 FOR CAT6 - CAT7A CABLE - 10PCS. 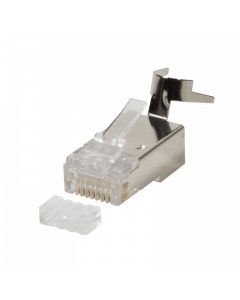 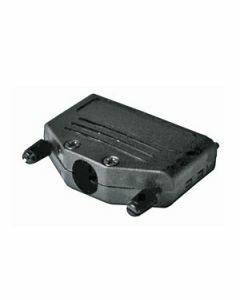 LOGILINK MODULAR PLUG RJ45 FOR CAT6 - CAT7A CABLE - 50PCS. 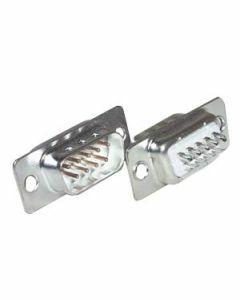 LOGILINK RJ45 PLUG CABLE BOOT 8MM GREY - 10PCS. 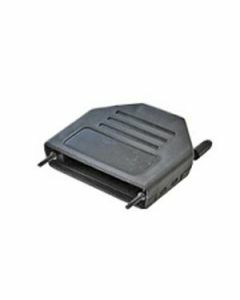 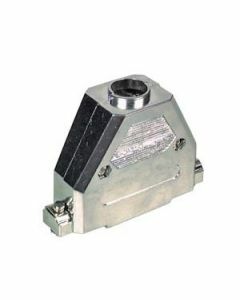 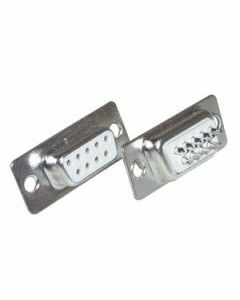 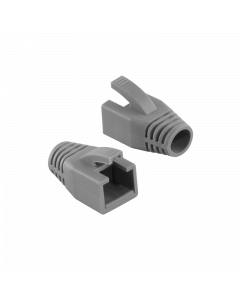 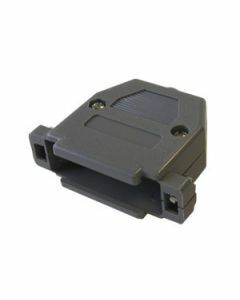 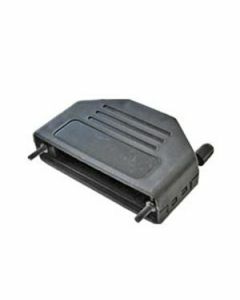 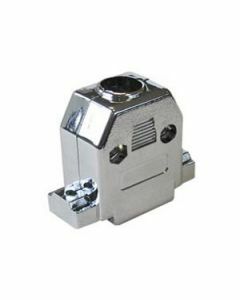 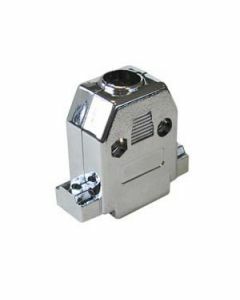 LOGILINK RJ45 PLUG CABLE BOOT 8MM GREY - 50PCS.